Nerd @ Work: [Salesforce / Trailhead] Presenting the "Navigate the Salesforce Advantage" trail aka What is Salesforce? [Salesforce / Trailhead] Presenting the "Navigate the Salesforce Advantage" trail aka What is Salesforce? This is a technical blog ("Nerd @ work" say it all) and I usually post exclusively technical stuff. But in the recent trailhead additions there is a special set of modules that basically answer the question "What is Salesforce and what's the reason of its Success?" 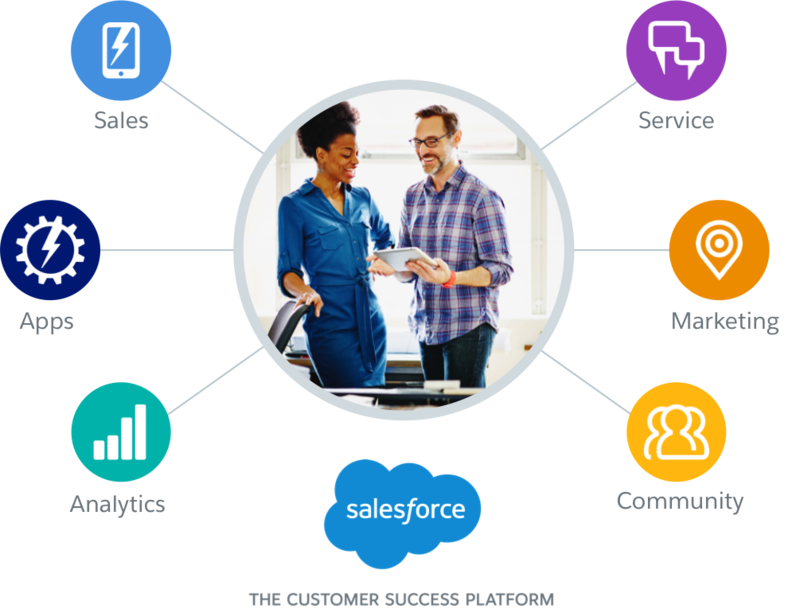 This is the Navigate the Salesforce Advantage trail and it is meant for those who don't know anything about the platform and for those who want to better understand the reason of the success. Here is a walkthrough of the key concepts of the trail. Are you new to Salesforce? Not sure exactly what it is or how to use it? 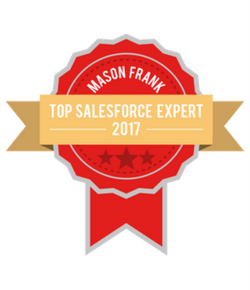 Don’t understand what makes Salesforce special? If you’ve answered “yes” to any of these questions, then you’re in the right place. No matter what brought you, we’re glad you’re here. Customer success: "why can’t buying enterprise software be as easy as buying a book on Amazon.com? How can we make it easier for customers everywhere to achieve their goals?" Leadership: "Cloud is still the medium for everything we do. This means all our focus is on innovating the best apps and platform technologies for our customers. This is what we do, all day, everyday." 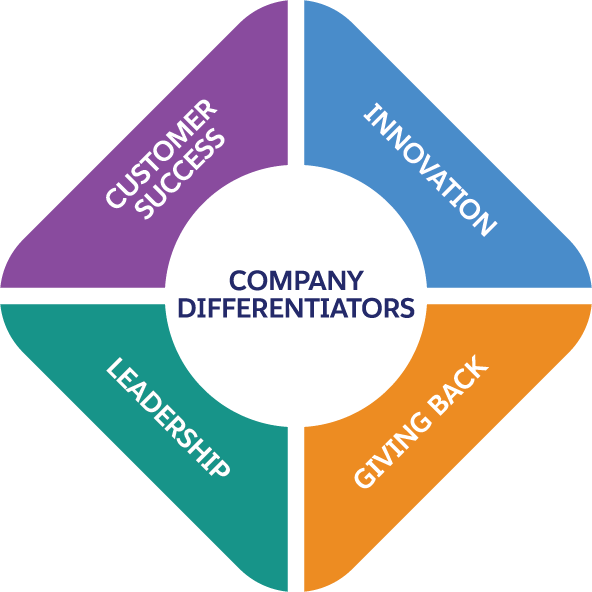 Innovation: "Our customers drive us to be more innovative. 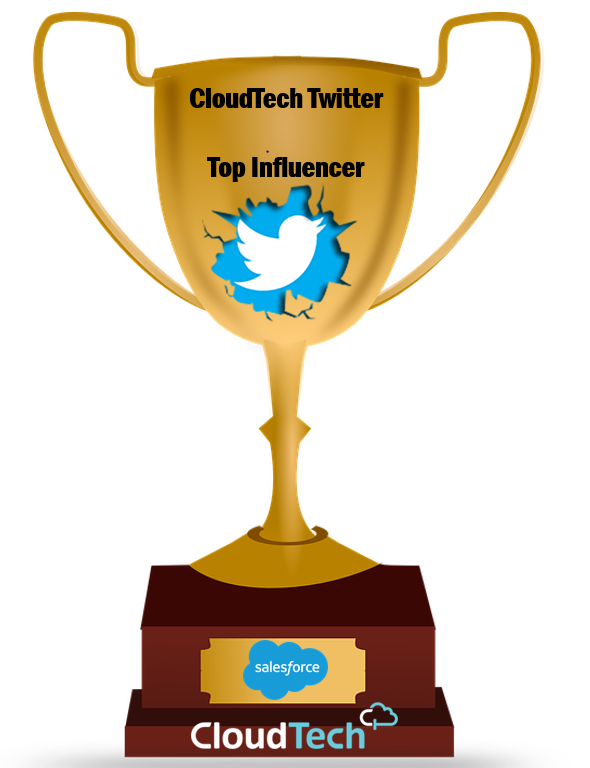 ... Because what they can do with Salesforce is truly amazing." 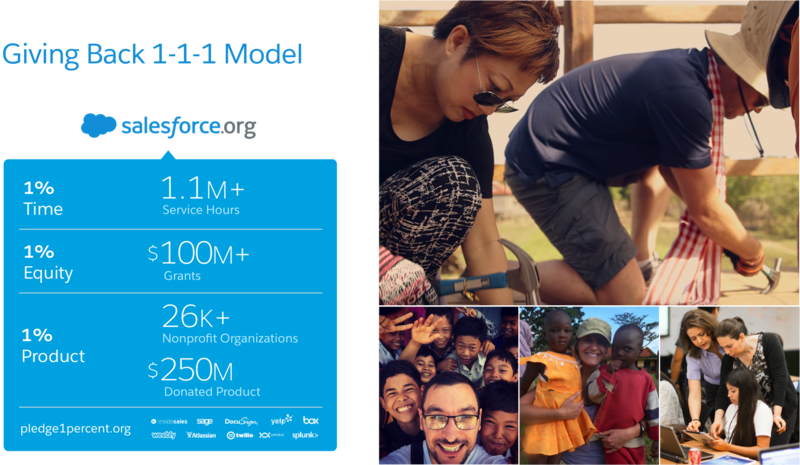 Giving Back: Our 1-1-1 Model: "To us, the business of business is not business. The business of business is to improve the state of the world." "To answer to what Salesforce is and what it does truly depends on each customers’ definition of success. ... So it’s up to us to be their Swiss Army knife and provide them with a neatly packaged range of tools to choose from. ... The aim is for our customers to have the right mix of tools at the right time." "There’s a Salesforce App Cloud for That". And yes, it is all in cloud, Software As A Service (SAAS)! "It means that we maintain the infrastructure and do all the heavy lifting so you can focus on what matters most to your business." Understand the basics of the Force.com platform. Security: "At Salesforce, trust is our #1 priority. Data is one of the most valuable assets that each one of our customers possesses." Multitenancy: "every customer shares the same infrastructure and runs on the same platform. It’s that simple"
Metadata driven architecture: "When we talk about metadata at Salesforce, we’re talking about our metadata-driven architecture that allows each customer to customize their own instance of Salesforce. ... Salesforce separates our customers’ customizations into a special metadata layer, so we can update and improve our platform in the background without touching any of their data or customizations"
Fast app development: "Building an app with Salesforce is different. There is no installation of hardware and software, and there are standard options for defining security and user access, creating reports, and making the app social and mobile. Metadata allows us to have all of this pre-built in a separate layer for our customers, so all they have to do is add any customizations they may want as icing on the cake. ... Point-and-Click Configuration for all, Custom Code for developers"
"Our ecosystem was created to help customers get access to whatever they need, whenever they need it." It's the power of the Community that makes the platform so powerfull. How to keep in touch with all of us? How huge the Community is? "We developed the online Salesforce Success Community as a place where business users, admins, partners, and employees can go to find answers, get synced up with their local user groups, help new customers get started, and get active in a community of enthusiastic and innovative people." I'm one of them now, you can catch me and ask wathever you want, we are here to help! "The most incredible thing about our MVPs? Not a single one is an employee. 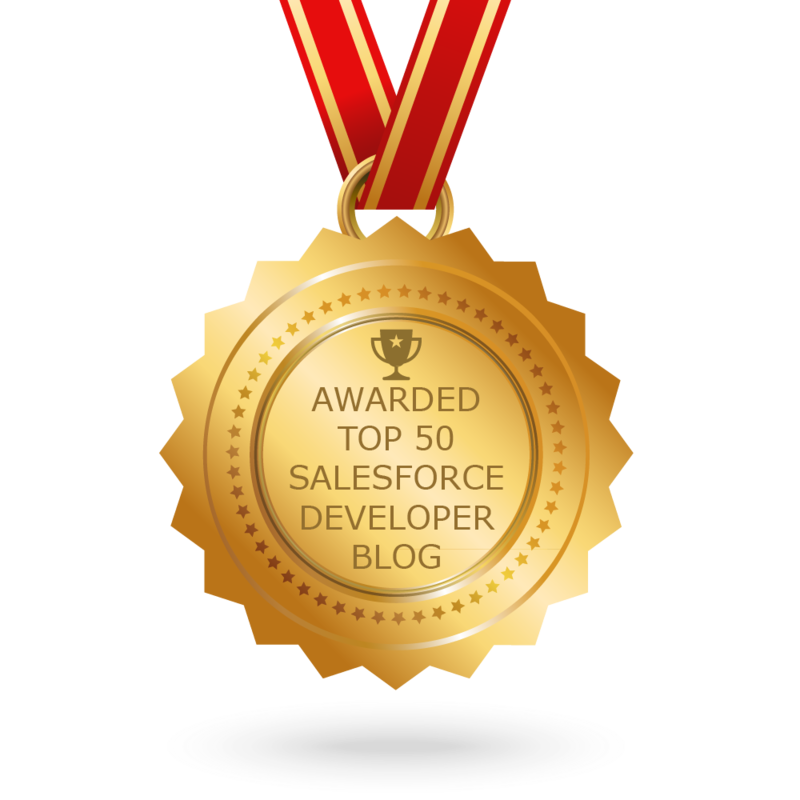 They put in all this time and effort for the good of the Salesforce community, and we recognize them for their leadership, knowledge, and ongoing contributions. These individuals represent the spirit of the community and what it is all about!"